Bentley Bentayga Interior, Sat Nav, Dashboard | What Car? 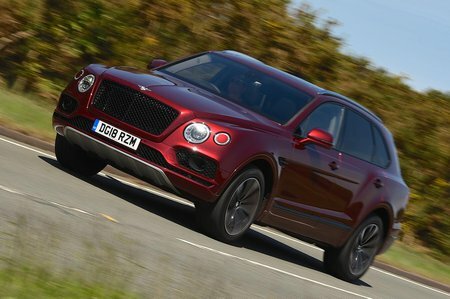 There are a few clues inside that give away the Bentayga's VW Group roots, but no more than you’d find in other Bentleys such as the Continental GT. The electronic controller for the eight-speed gearbox is recognisable from the company parts bin, but is surrounded by space for additional switches and convenience features. Ditto the familiar steering wheel, which gets manual override paddles but, as in a Volkswagen or Audi, they’re small and rotate with the wheel. The VW Group influence also shows in an 8.0in touchscreen infotainment system that's functional and easy to use. That said, it’s not as responsive or visually impressive as the system in the Audi Q7, which is a shame considering how much more expensive the Bentley is. 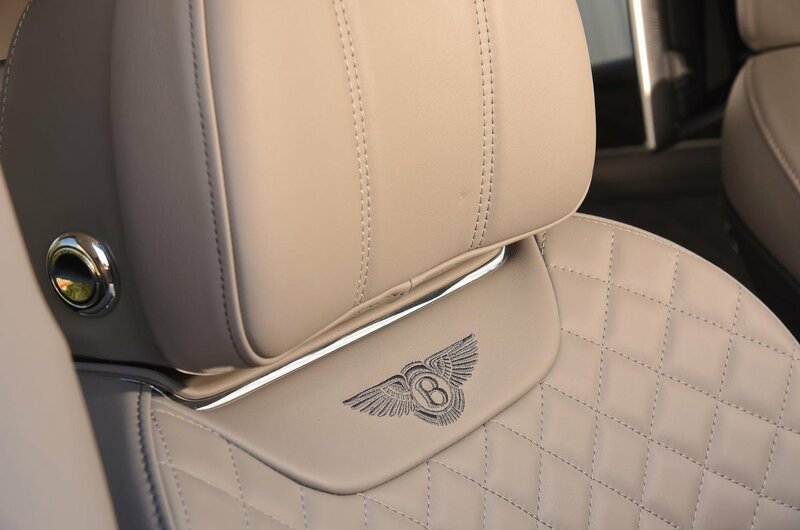 The Bentley ethos, though, is better expressed by the materials that surround you. The rich leather and wood veneer, turned aluminium air vents and their organ stop adjusters all remind you that a lot of attention has been paid to this interior. There is a tremendous feeling of quality, especially the detail on the chrome bezels on the switchgear and on some of the panels. However, as special as the interior feels in the Bentayga, a Cullinan's interior quality is still a cut above, and hosts even better BMW-sourced infotainment. There is quite a price jump between the two SUVs, though. Importantly, the driver is treated to a suitably luxurious driving position; the Bentayga’s standard seats adjust in a wide range of directions and the steering column tilts and extends to match. Visibility is good in all directions, but standard front and rear parking sensors and a rear-view camera are on hand to help in any case.